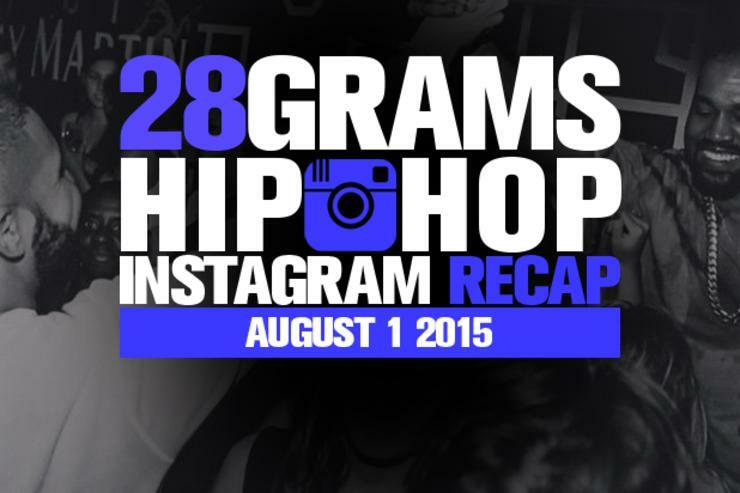 Looking back at some of the best hip hop Instagram posts of the week. 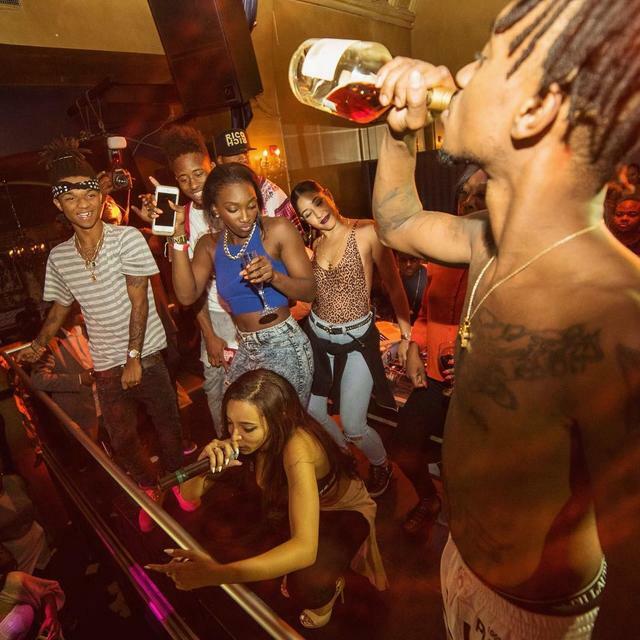 There is much we can learn from rap Instagram, much to read between the lines as rappers attempt to craft their image. This week was an eclectic one in the hip hop world, as J Lo busted out the goods for her 46th birthday party, Akon hit the Global Entrepreneurship Summit in Nairobi, & Drake played kickball for charity. 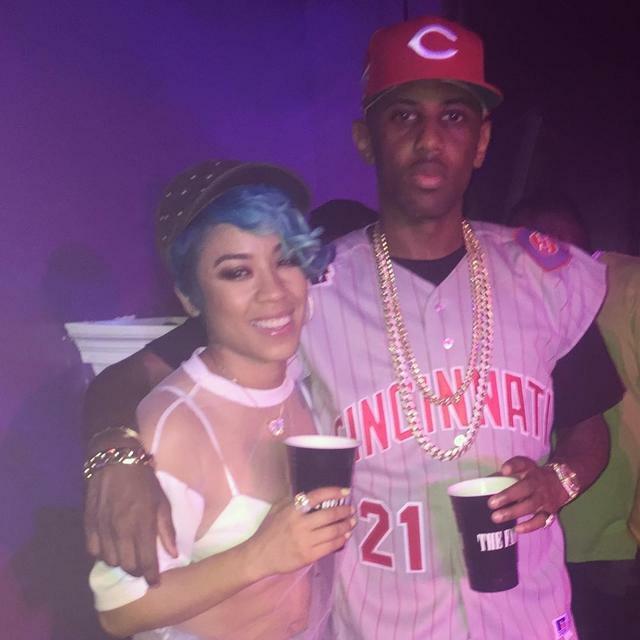 Take a look at some of the best hip hop Instagram posts of the week after the jump. 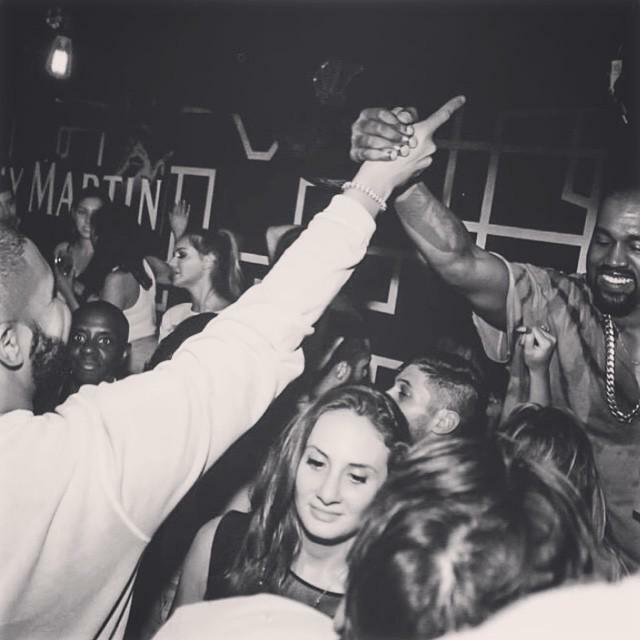 It's been a good week for Drake. J Lo knocked it out of the park for her 46th birthday party... lawd have mercy. 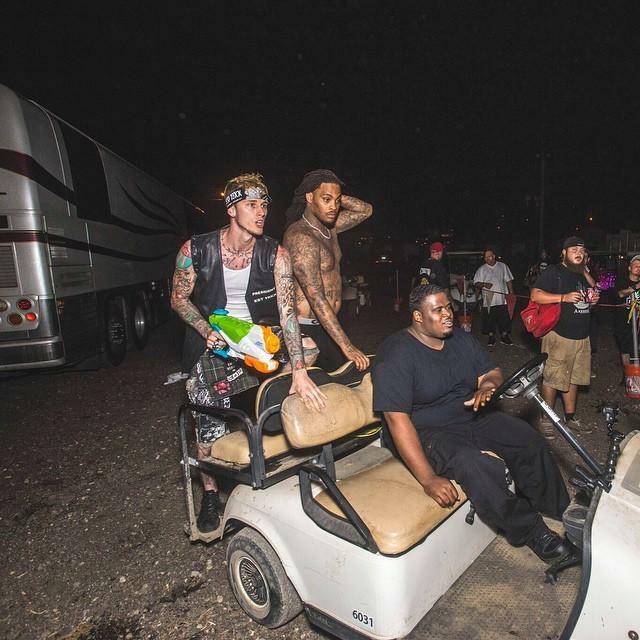 MGK rides around with his buddy Flocka on back of a golf cart, wielding squirt guns, before giving out free ice cream the good people of Detroit. 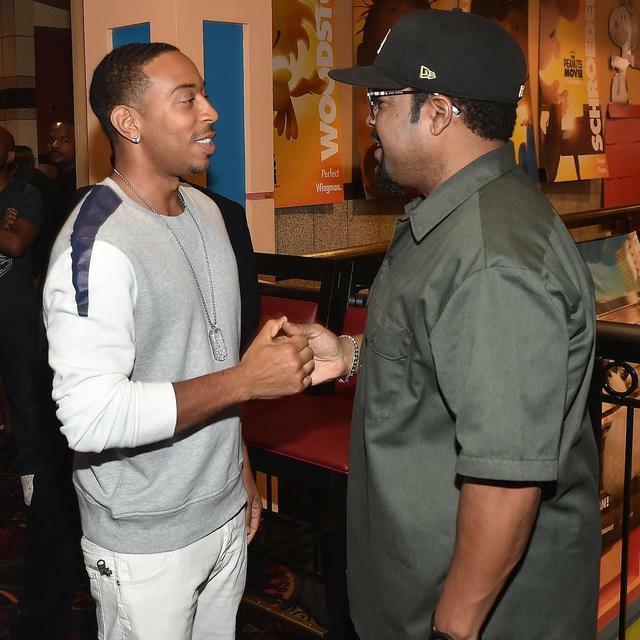 A lot of mutual respect in this room. 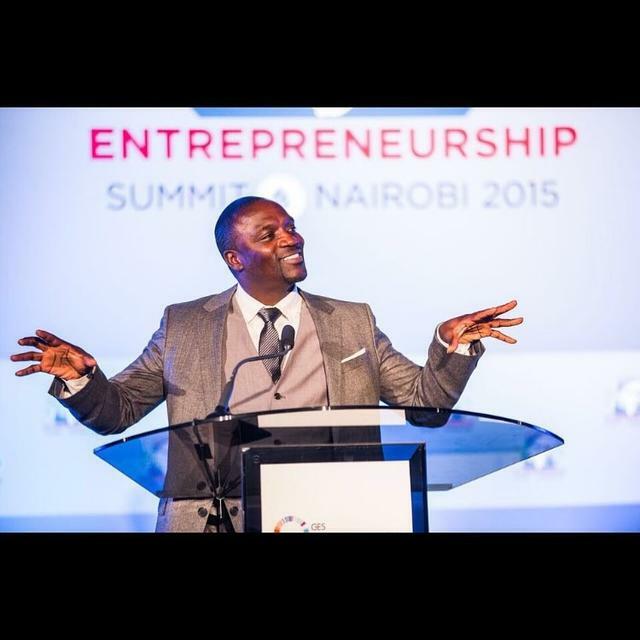 Obama made an appearance at the Global Entrepreneurship Summit in Nairobi, but the real MVP of the weekend was Akon. 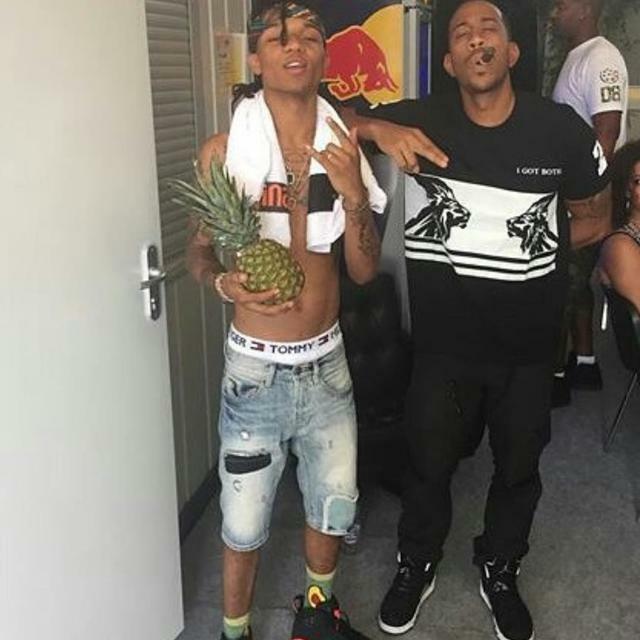 Ludacris shows he is a friend of rappers young and old, posing with pineapple lover Swae Lee and Ice Cube. 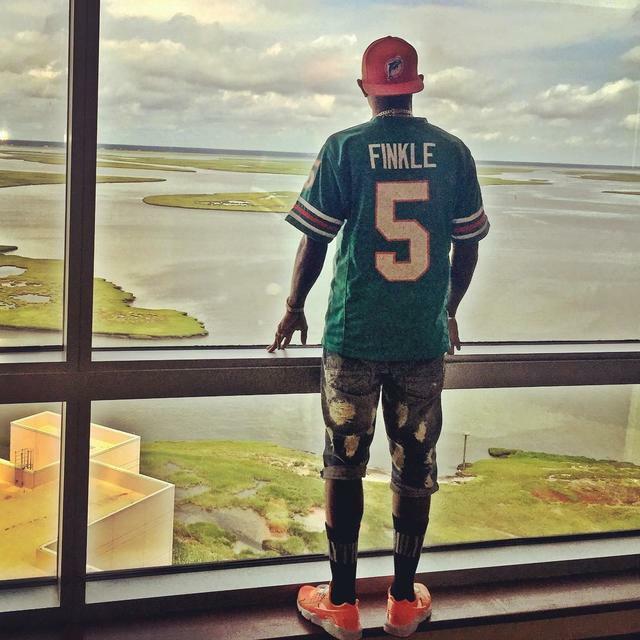 Fabolous collects athletic jerseys, particularly those of fictional athletes, and this week he showed off one of his rarest finds, a Ray Finkle Miami Dolphins jersey from "Ace Ventura." 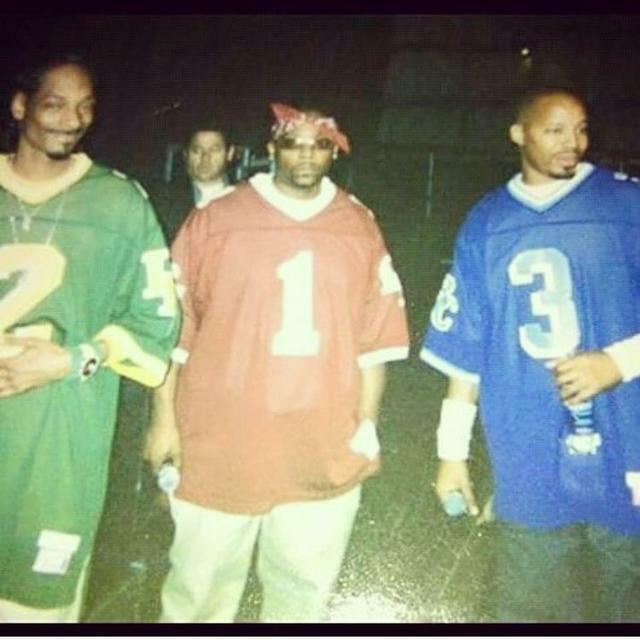 He also busted out the very rare Deion Sanders '97 Cincinnati Reds jersey. Here are a few more from his vast collection. 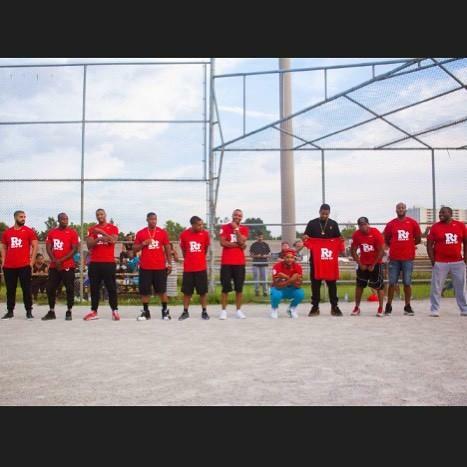 Drake remained calm after Meek Mill's Twitter rant, heading to the diamond to play kickball for P Reign's charity event to raise money for the Children's Aid Foundation. Khloe and her legendary booty meat grace the cover of Complex Mag. 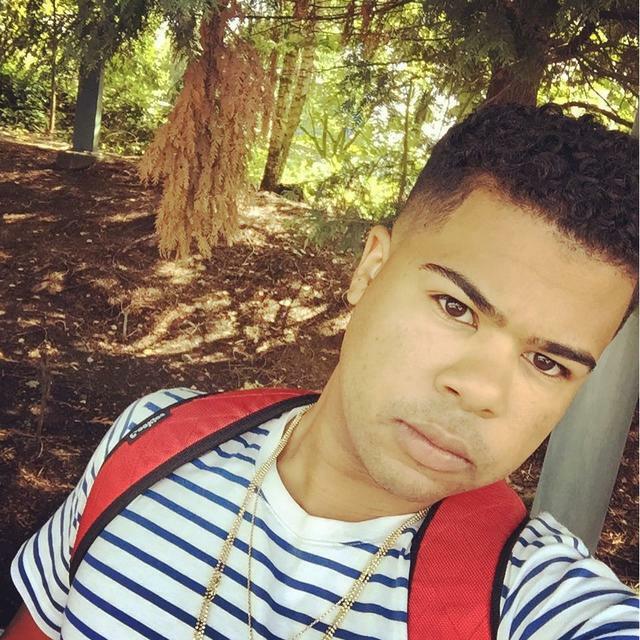 Makonnen checked in while camping outside Vancouver, is there any doubt he brought shrooms with him. 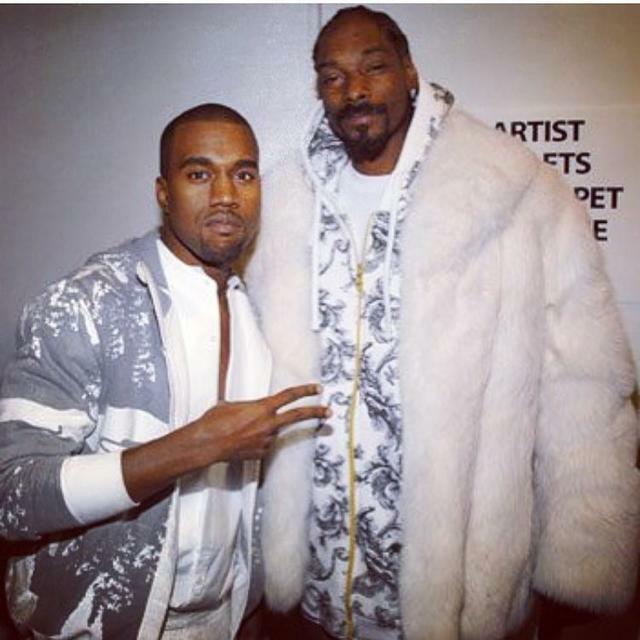 Drake wasn't the only one to post a throwback photo with Kanye. 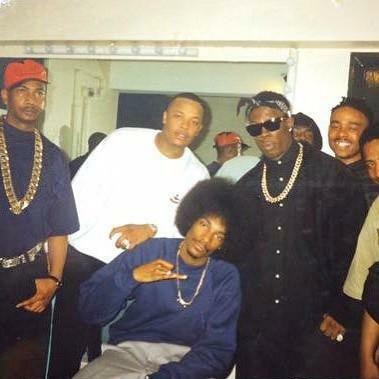 Snoop posted this one and then 2 other A1 throwbacks, one with 213 and then one with Dre and the squad from way back in the day. 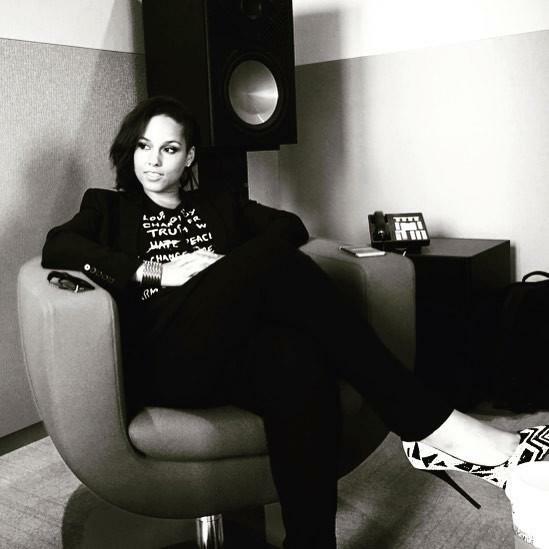 Swizz reminds us who he's married to. 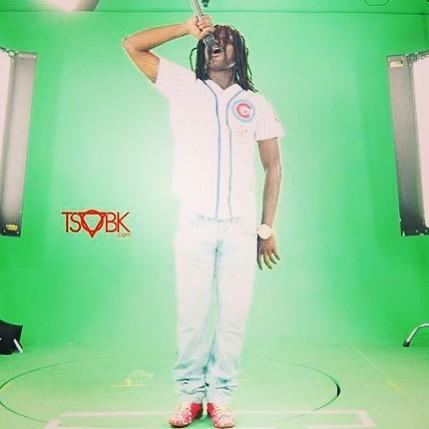 Chief Keef preps for his hologram benefit concert that got shut down after one song (it was "I Don't Like"). The battle was lost, but not the war, as Keef announced new plans to broadcast his next hologram concert in three cities at once. 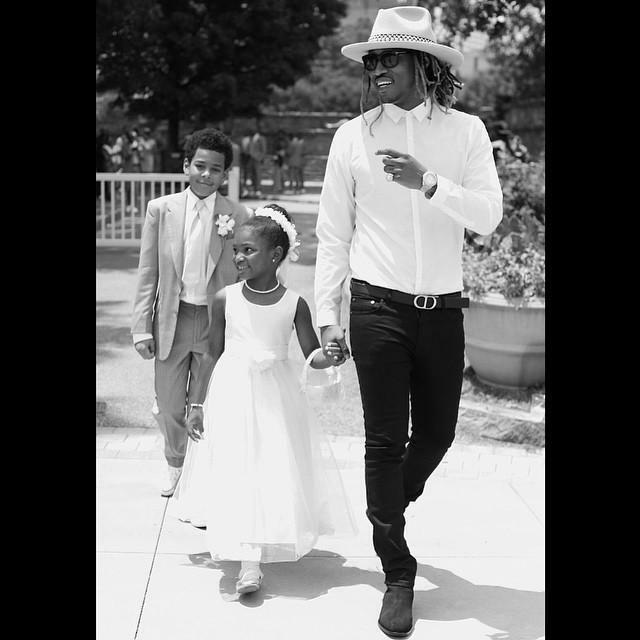 Meek's finest moment of the week was this nice tribute to the fallen Bobbi Kristina Brown. 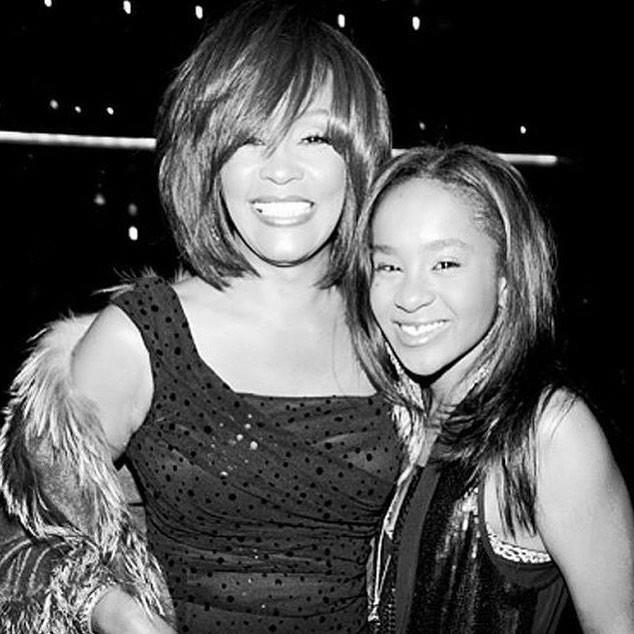 "Together in a better place.... God bless em!" 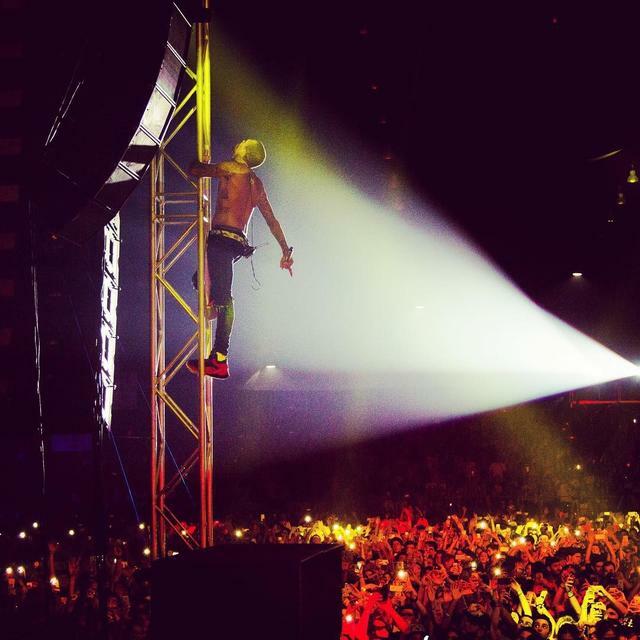 he wrote. 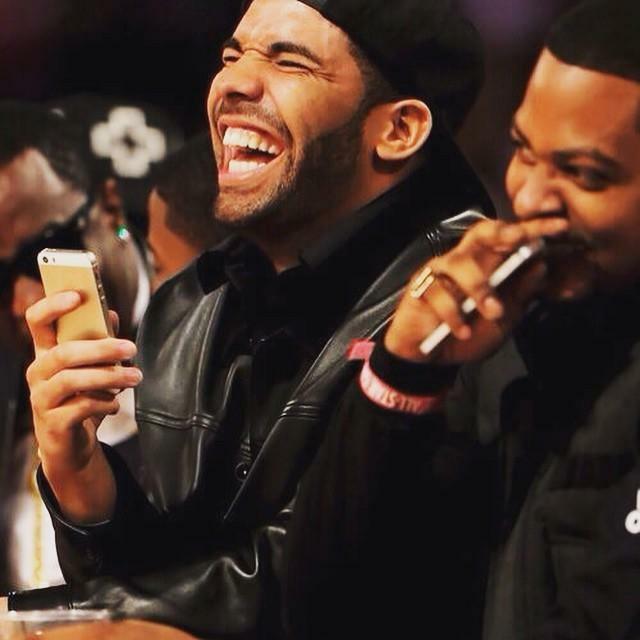 After getting booed in Toronto, he let us know he's about to the stu to record the Drake diss that ended up in "Wanna Know." 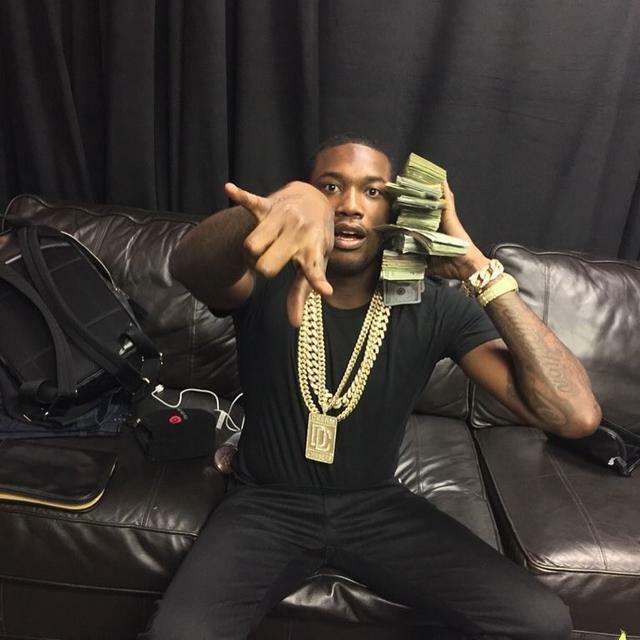 "Right now I'm on the road still cashing out," he wrote. 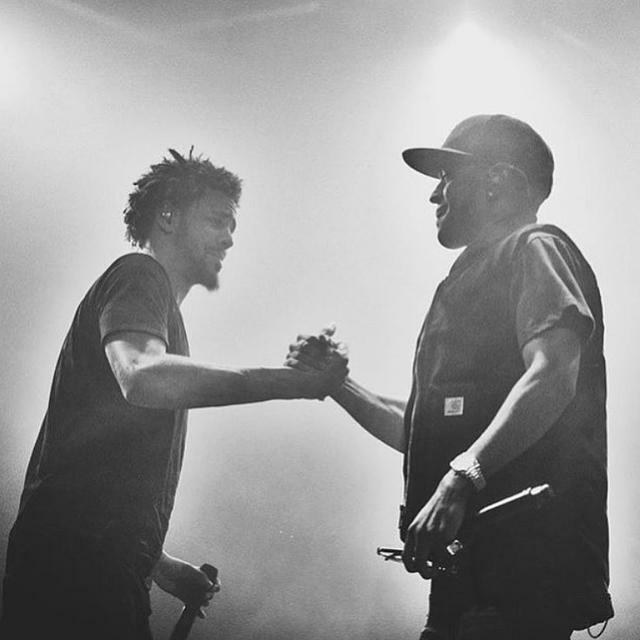 "Ima b in the studio soon.... 5hr ride to Montreal." 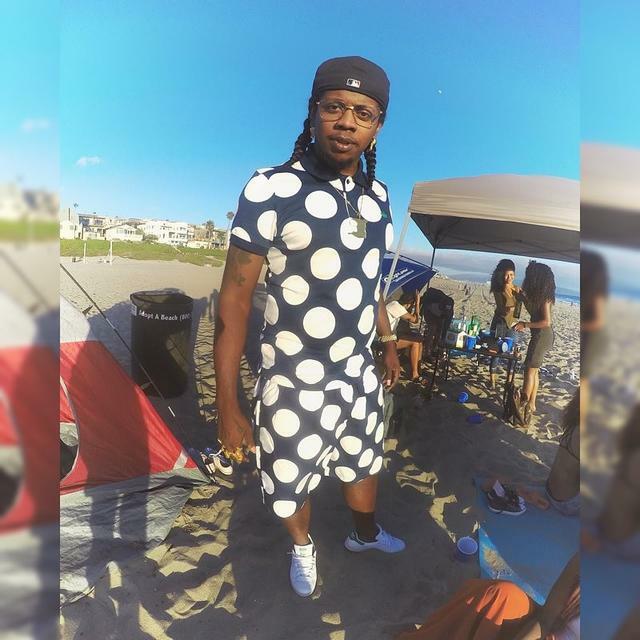 Trinidad busted out the polka dots and pigtails for his camping trip to the beach. Tinashe reclines during her show, saving up crucial energy so she can turn up in the club later with fellow Pinkprint Tour opener Slim Jimmy. 18 No. 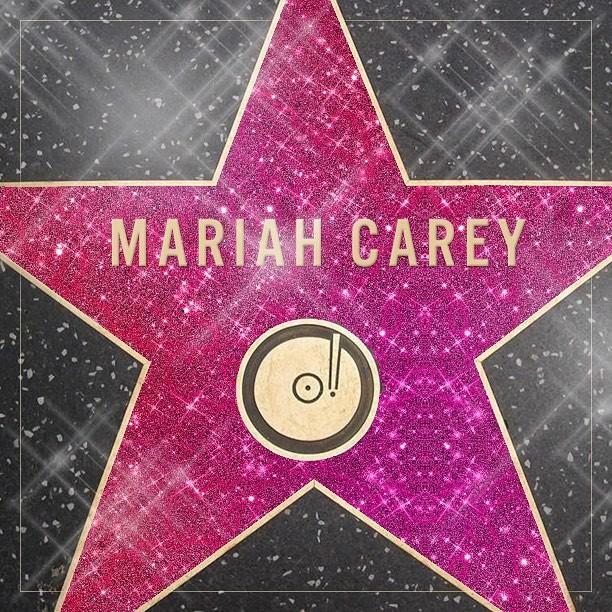 1 hits later, Mariah Carey is finally getting her own star on the Hollywood Walk of Fame. She thanked the fans on IG, writing, "Super excited and feeling so humbled about my star on the Hollywood Walk of Fame. 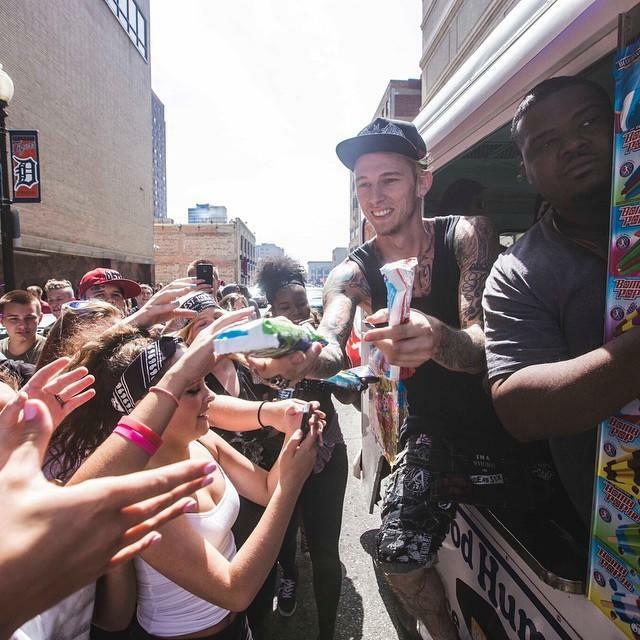 Thank you so much to the fans for making this happen for me." 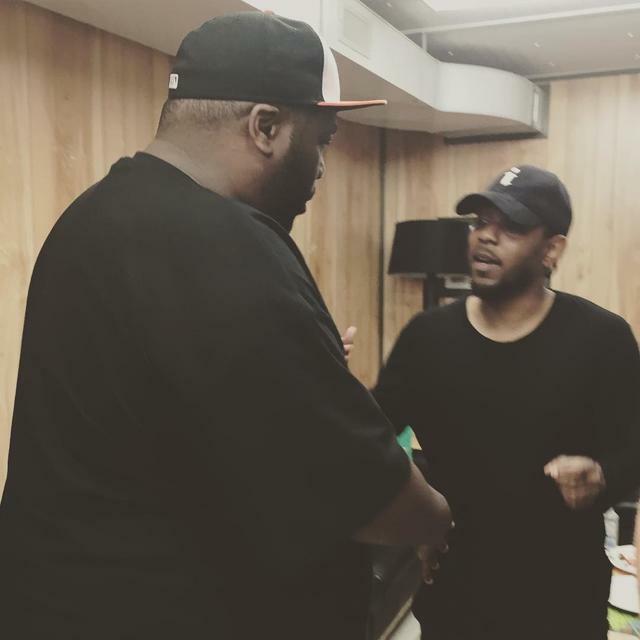 Stream Dr. Dre's Full Beats 1 Show, "The Pharmacy"